On March 7, the DOL announced a proposed rule to adjust the salary-level for overtime exemptions. 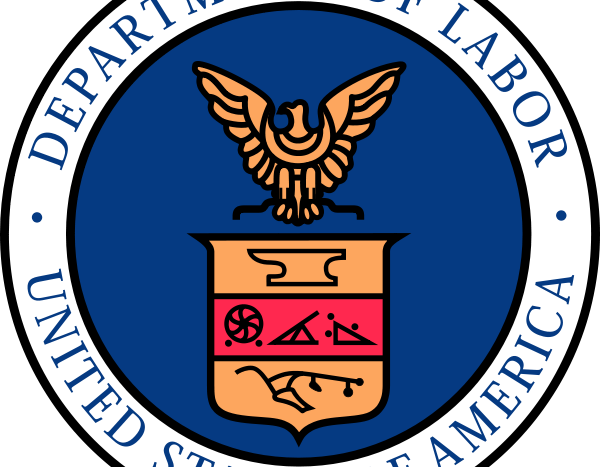 Finally, on on Monday, the DOL tackled joint-employer status. I’m going to blog about that now. “The Fair Labor Standards Act (FLSA) allows joint employer situations where an employer and a joint employer are jointly responsible for the employee’s wages. This proposal would ensure employers and joint employers clearly understand their responsibilities to pay at least the federal minimum wage for all hours worked and overtime for all hours worked over 40 in a workweek. The National Labor Relations Board has gone back and forth on its own joint employer rules. See “NLRB Issues Plan to Overhaul Joint Employer Rules.” The extended period for commenting closed in February.